The first new antibiotic to be discovered in nearly 30 years has been hailed as a ‘paradigm shift’ in the fight against the growing resistance to drugs. Teixobactin has been found to treat many common bacterial infections such as tuberculosis, septicaemia and C. diff, and could be available within five years. But more importantly it could pave the way for a new generation of antibiotics because of the way it was discovered. Scientists have always believed that the soil was teeming with new and potent antibiotics because bacteria have developed novel ways to fight off other microbes. 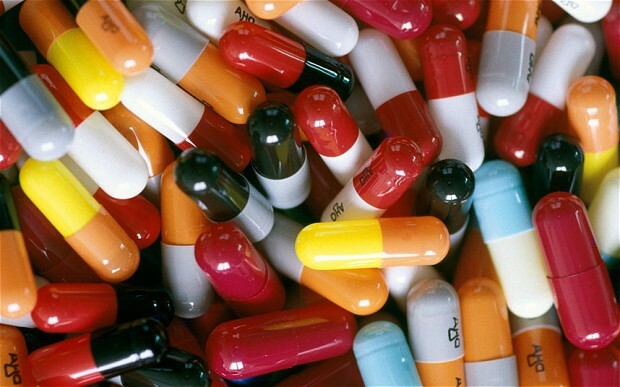 But 99 per cent of microbes will not grow in laboratory conditions leaving researchers frustrated that they could not get to the life-saving natural drugs.